Meet author PIERRE GILSON~Author of the Week! 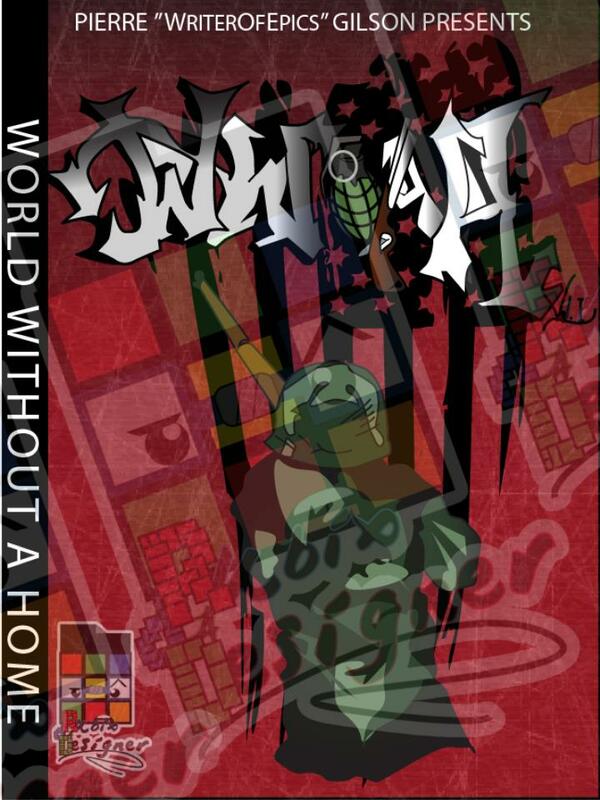 Author of WORLD WITHOUT A HOME! Hope you are having a great Sunday! We went out to a dance last night and had a blast! More on that later! We also got more snow yesterday! It was the weirdest thing. The sun was out in the morning and I thought it would be a pretty nice day, then suddenly I looked outside and saw a blizzard! It was crazy! Then the sun came out but while we were the dance, it snowed even more and the roads were very icy. We made it home okay though but that was kinda freaky. Today it is very cold and windy and it really feels like winter out there! Yikes! Well, it’s Sunday and you know what that means…AUTHOR OF THE WEEK! Today I am hosting Pierre Gilson who is a very talented artist and author. I hope you enjoy meeting him! There is still time to get your answers in for my monthly contest to WIN a FREE book of mine, your choice. Deadline is February 14th! Still looking for authors, publishers, literary agents, editors…anyone who is in the writing biz and would like to be a guest on my blog. Next Friday’s topic…LET’S TALK ABOUT WITCHES! Sympathies go out to the family and friends of Whitney Houston who passed away on Saturday, February 11, at age 48. Today I want to introduce you to a handsome and talented author and artist PIERRE GILSON! 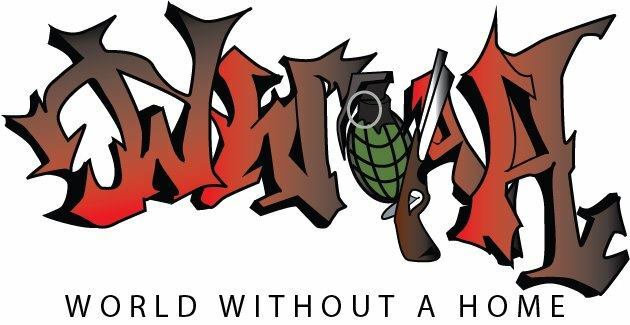 Pierre is known as a “Writer of Epics” and is the author of WORLD WITHOUT A HOME, a gritty portrayal of a war torn nation and how the fate of that nation lies on the shoulders of one man, Ares Strife, to bring peace into an unsettled world. 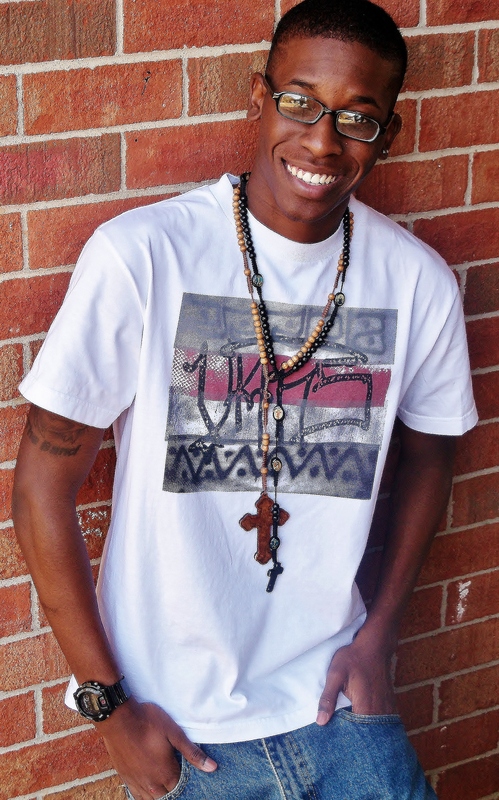 He is tudying creative writing at Chattahoochee Valley University and is fluent in English, Haitian Creole and French. Some Fun Facts about WWOAH : This whole story and it’s entirety started as a poem in a College library. Lone Sharks-Submariners that do all aquatic based missions. Such as infiltrate an enemy ships, find and locate lost material, and plant devices on submarines. They are required to hold their breath beyond the limit while under sea levels. A special pressure resistant suit is given to ease the pain on the body. “In the war-infested world of Gaia; Few soldiers stood above their peers only to achieve what others could not…to be free. Check out this awesome artwork! What a talented young man he is!